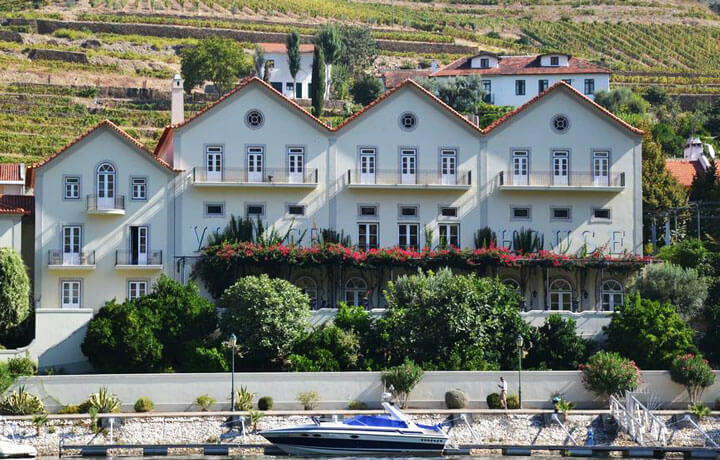 No need to choose between the wine regions of Vinho Verde and Douro—we’ll explore both! 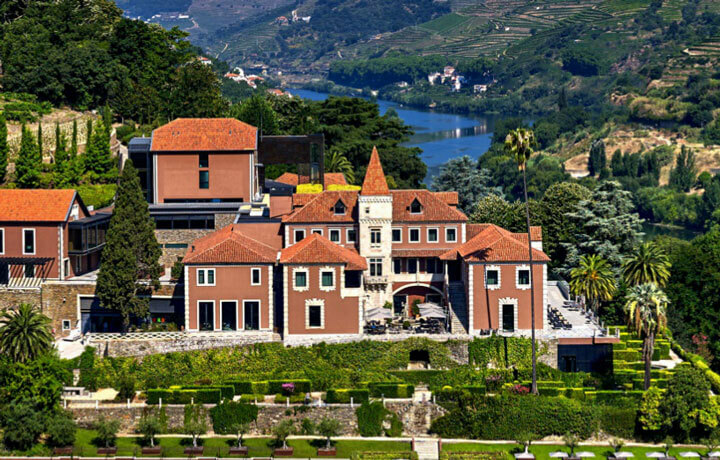 Drool over ancient bread ovens, terraced vineyards, stunning riverside hotels, and naturally, a glass or two of port wine. If all this pleasure wears you out, recover with a visit to the spa, a dip in the pool and a picnic aboard a private riverboat. Go with the right number of like-minded travellers to make new friends. This departure is either sold out or almost fully booked but with deposit we will request additional rooms from our hotels where possible. At B&R we make it incredibly easy for you to journey with your friends, family, colleagues or on your own. Create your own private trip by taking over one of our dates—or we can request a fresh one. Prices are sliding scale to suit the number of travellers. Interested in tweaking the itinerary? We can do that too. Ask us for details! * Trip elements may be adjusted on smaller group sizes. 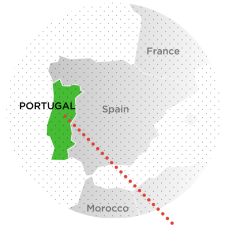 Meet your fellow travellers in Porto and drive to the starting point of today's scenic walk. 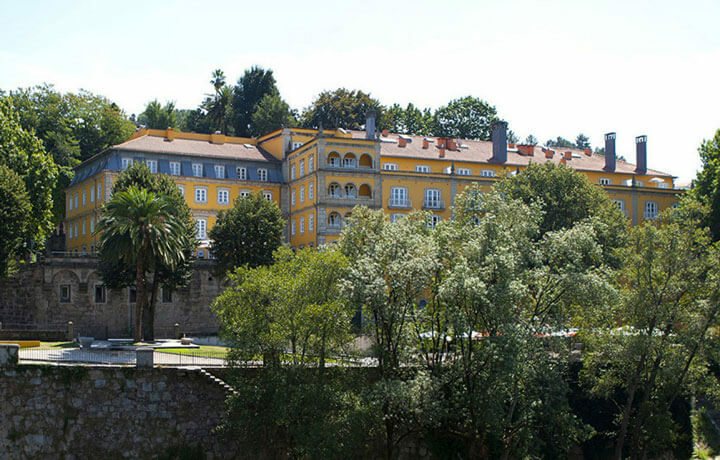 Tonight we'll enjoy a Vinho Verde tasting on the terrace overlooking the Old Town in Amarante. Today's journey starts in Celeiros, travelling past the socalcos (terraced fields) and the Douro River. After lunch, we’ll continue our walk with a local friend through the charming alleys of Provesende. Explore the quaint town of Pinhão today. Then, we'll board our private boat and find a spot to anchor for a swim in the river's pristine waters. Visit the village of Pomarelhe for a morning ramble amid the vines before lunch at the Quinta da Pacheca cellar. 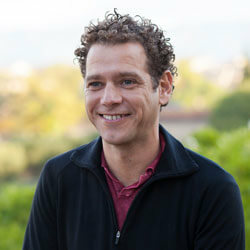 We’ll enjoy a wine tasting together in town before dinner. Take in the impressive views from Santiago de Galafura, then visit Quinta dos Murcas winery for a tasting—or, if you prefer, spend the day at the pool. Tonight we'll enjoy a fantastic final dinner at the hotel. After breakfast, your guides will bid you farewell before you head to the Porto airport for your outbound flight. Boa viagem! The walking on this trip is mostly of moderate difficulty, with some easier days, particularly the first and some afternoons. 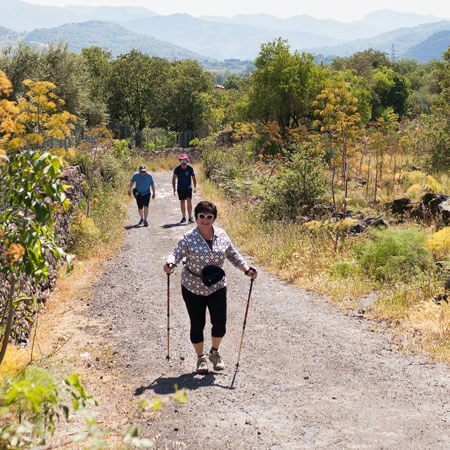 If anything, it is the downhills that will be most challenging—for those with tender joints, the use of two walking sticks is highly recommend. Surfaces are mostly well-trod trails and paths, in great part through vineyards, with a few sections of quiet paved roads or cobblestones. We absolutely recommend that you arrive in Porto at least a day before your trip begins, as Portugal’s second city has much to offer the visitor, first-timer or otherwise. At the end of your voyage, a short flight or long-ish train ride will get you to Lisbon, one of Europe’s most youthful and dynamic cities. Alternatively, rent a car and head north into Spanish Galicia and the pilgrimage city of Santiago di Compostela.